Beloved, Where Will You Meet The Poor Today? Steve Garnaas-Holmes is one of my favorite poets. I found him on Facebook and subscribe to his Facebook page and to his daily blog, named Unfolding Light. More often than not, his words challenge me and take me to a place inside where I can and must ask the deeper questions of myself. At the very end of this week’s gospel (John 12:1-8) reading Jesus says, “You will always have the poor with you, you will not always have me.” This poem keeps calling me back to the multi-layered facets of the poor. People who are poor in money; poor in basic needs such as shelter, clothing and food; and, those who are poor in spirit. There are so many manifestations of being poor and just as many responses. The wonderful thing about poetry is each person can understand from his or her own experience and perspective. What speaks to me may not speak to you. This poem points to the real, not imagined, poor people among us, right here, right now; ones who look like us and live in similar places as us. While they may look “OK” on the outside, some are in such deep pain; that is all they have to focus on. Eventually, the stress of the pain begins to show on their faces, in the ways they relate to others, and in their physical appearance. The pain of their emotional, physical, and spiritual lives is sucking every bit of life and light out of them. I hear the call to go beyond what is imagined to be poor and to get right down in it. I hear an urging to be with, and to comfort, the poor and to do it now before it is too late. Clean-up Day - Let's get Trinity ready for Spring on Saturday, April 6, beginning at 9 am. Bring your gardening tools and join in for a morning of trimming, sweeping, and sprucing up. Lunch will be served at noon. BBQ Dinner - Enjoy a great meal and support summer activities for Boy Scouts, 4-H, and Matchbox on Sunday, April 7 at noon in Benedict Hall. Dinners are $10; dine in or take out. Foyer Groups - Be part of this popular Trinity tradition and enjoy meals and conversation with new and old friends. 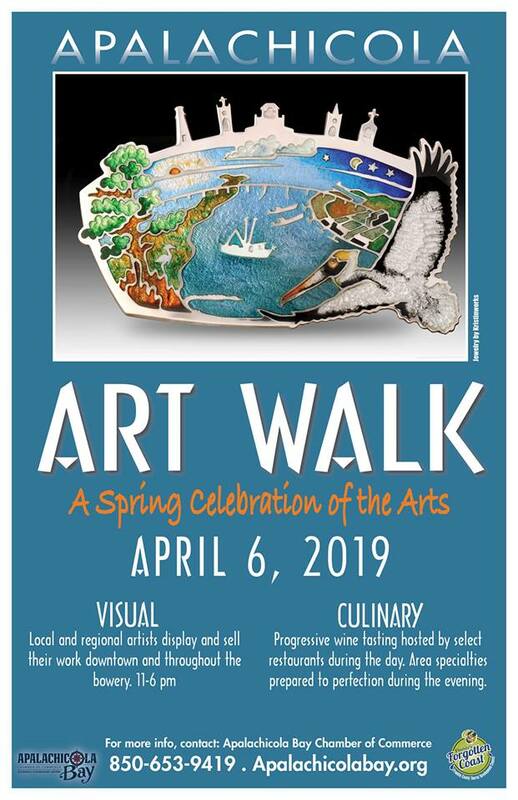 Sign up in Benedict Hall or call Mickey Harris at 770-826-5176 by Monday, April 8. Kadeon Miller recently attended church with his Grandmom, Brenda Galloway. 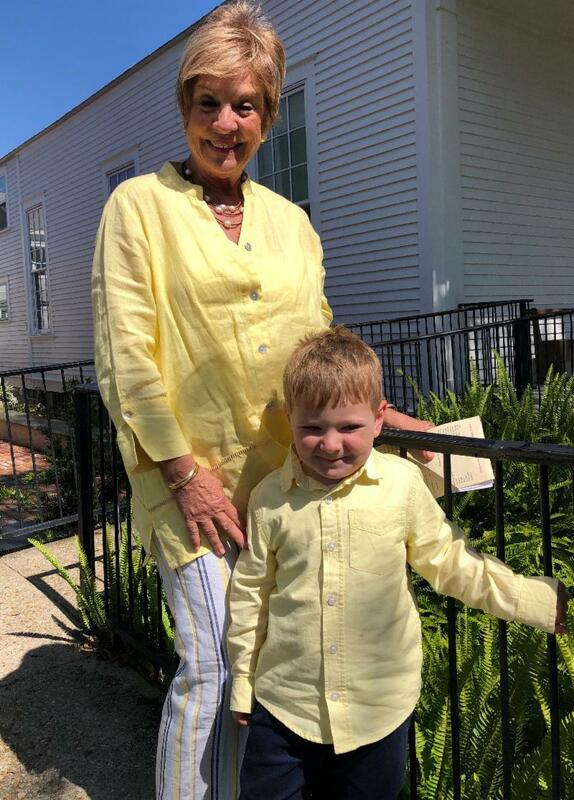 We hope to welcome him again on Easter Sunday, along with other children and their families! 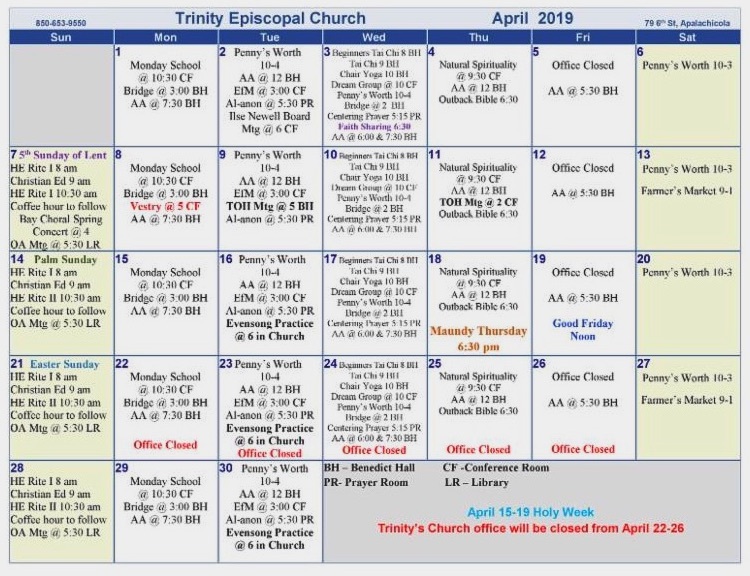 Since we last gathered for an update on the state of Trinity Church a lot has happened. We walked through a holy Advent season that led to our celebration of The Nativity of our Lord. We marked Epiphany on Sunday January 6th with an Candlelight Evensong. It was special because Epiphany was on a Sunday which happens every 7-8 years. We are now in the season of Lent, a time for each of us to examine our lives and habits in light of how we can be our best selves and change the things that don’t serve us or God. For 2019 and going forward, I decided to increase the Vestry back to nine members to be more representative of the parish and to allow the Vestry be more effective in their work. Five people joined the Vestry, three to serve a full three year term and two to fill out the class of 2021. Vestry went on retreat at the end of January with the Rev. Kammy Young, Canon Missioner from Diocese of Central Gulf Coast. The theme of the retreat was developing leaders and leadership skills. Ilse Newell Concert Series began their season with a beautiful, new (to us) black Yamaha piano. We jointly own this piano and it will stay in Trinity’s worship space until... 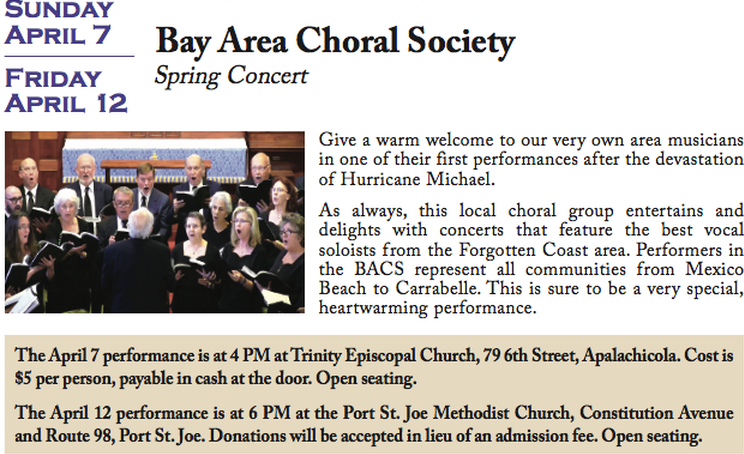 Unfortunately, Ilse Newell had to cancel the first concert to be presented by the Bay Area Choral Society because so many members were affected by Hurricane Michael. Speaking of Hurricane Michael, we continue in our relief efforts helping those who are still in need. Many of our members had tremendous damage to their homes, having as much as 14” of water inside. It is an on-going process of healing and recovery that may take years. The Outreach Committee had planned a Christmas Party at Cross Shores Care Center in Port St. Joe and had to reschedule because of the storm. They put together gift baskets for the residents, planned a party and sang songs accompanied by Randy Mims. The Outreach Committee made it all come together on February 28, a grand party was enjoyed by all. The Outreach Committee contributed money to the Franklin County High School Girl’s basketball team. Until the new uniforms were purchased, the girls had been wearing hand-me-downs from the boy’s team. They were wearing worn out shoes unsafe for the rigors of running up and down the basketball court. It is a hope that giving these girls new uniforms led to their historic winning season, going all the way to the Regional Finals. Thank you Kathy Willis for bringing this need to the attention of the Outreach Committee, and the generous response. We welcomed back our regular visitors and welcomed some new friends. And we said goodbye to several friends Candace Watson, Eugenia Watkins, Renee Bacot, Carl Carlson, and Helen Quackenbush. Trinity was a lively place this winter and there are no signs of slowing down. 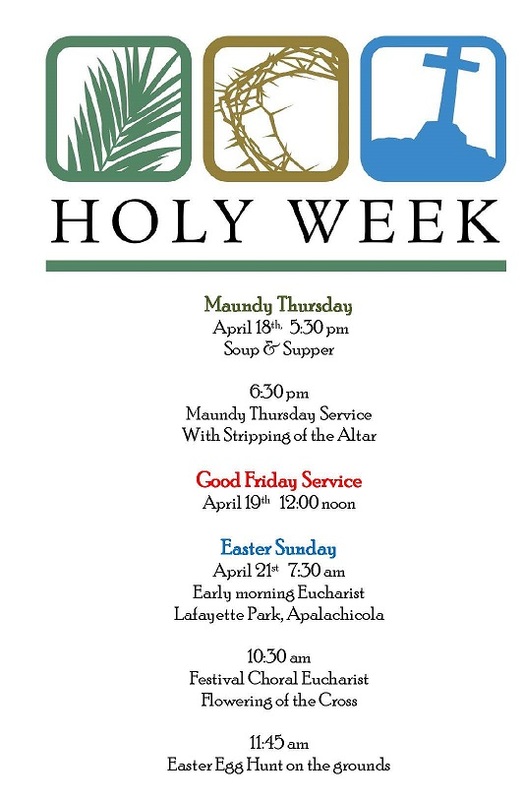 Holy Week begins April 14 with Palm Sunday and we walk through the week on Maundy Thursday and Good Friday ending with two celebrations of The Resurrection of our Lord on Easter Sunday. The Tour of Homes kicked off the 2019 Tour on February 3rd with a Welcome Party for all the homeowners on the tour. 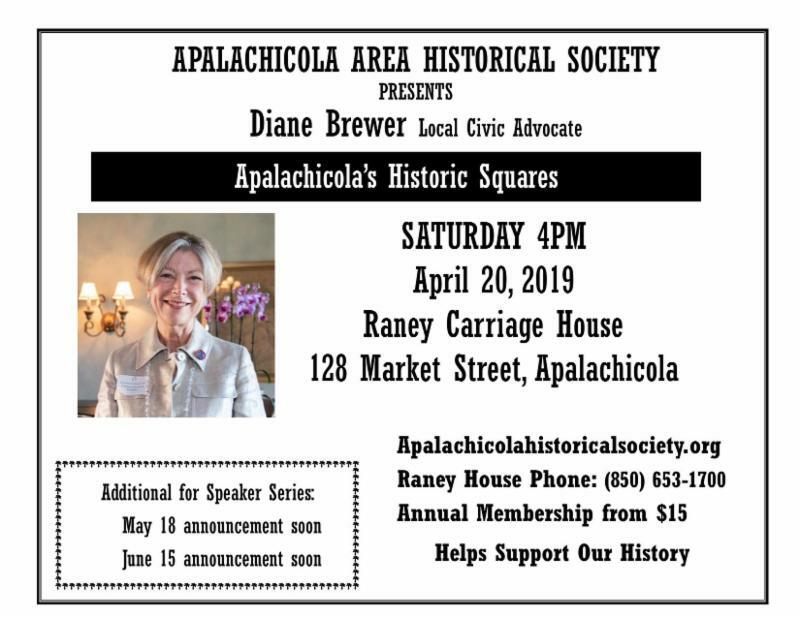 There are newcomers to Apalach who have agreed to have their homes on the Tour. The Auction people are busy at work preparing hundreds of items for sale in the Silent Auction. Both the Tour and the Auction need people to sign up as volunteers. 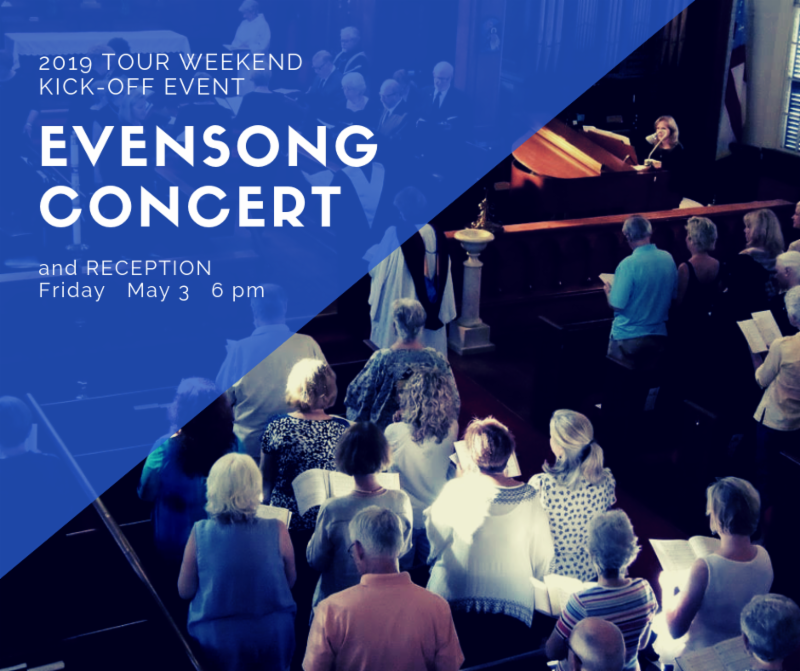 Please contact Karen Kessel (karen_kessel@yahoo.com ) or Ginger Lawson (papapub@mindspring.com) for information and to volunteer. Finally, we are nearing the end of my contract with you; it ends on June 1st. We will continue to gather as The Body of Christ, preparing for your future as a vibrant and active community of faith. Your Search Committee is hard at work reviewing applications of viable candidates and moving through the process prescribed by the diocese. 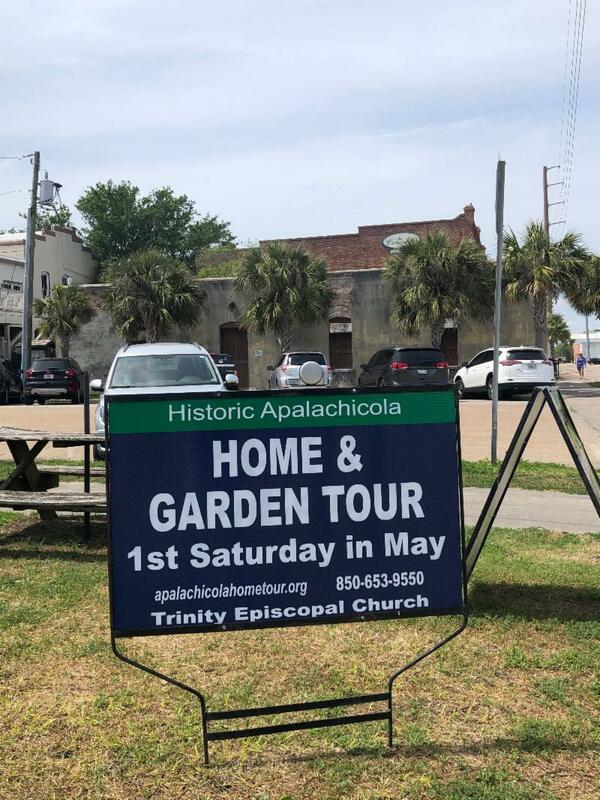 Seen around town this week - colorful new signs promoting our annual Home & Garden Tour. Thank you to our own Ramon Valenzuela for installing the signs at high visibility locations around Apalachicola. 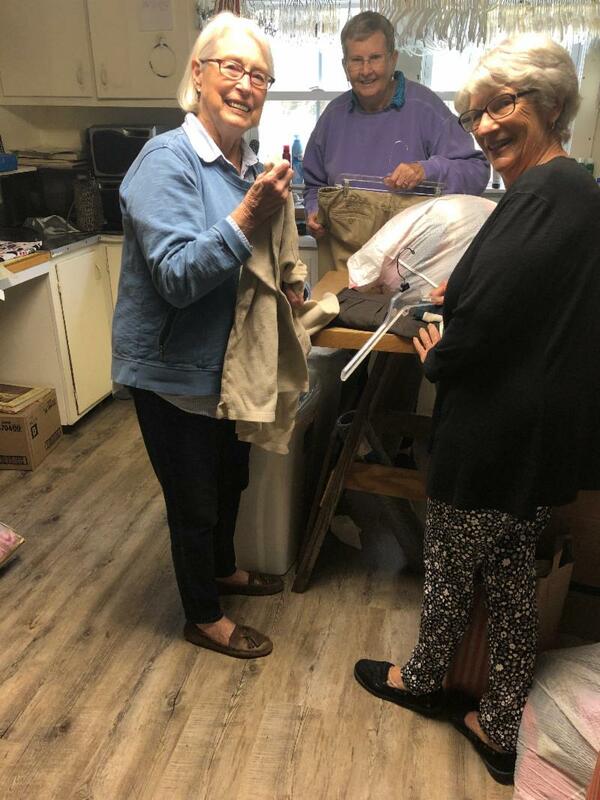 Penny's Worth volunteers - Susie Wagoner, Evelyn Ogilvie, & Patti McCartney - are delighted with the new floors in the work room, as they sort and price donations forTrinity's popular thrift shop. 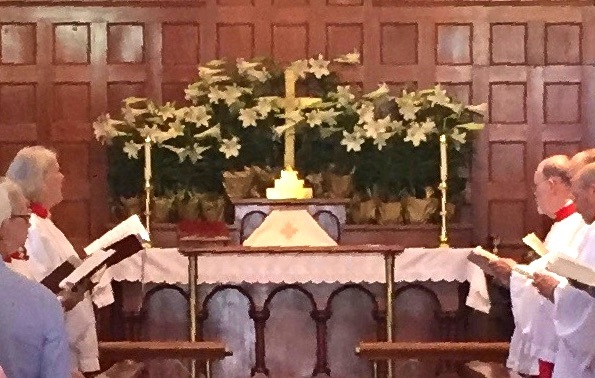 You can share in this Trinity Easter tradition through a donation for Easter Lilies to decorate the altar. Your donation will provide a beautiful Easter Lily in tribute to a loved one or a special family event. 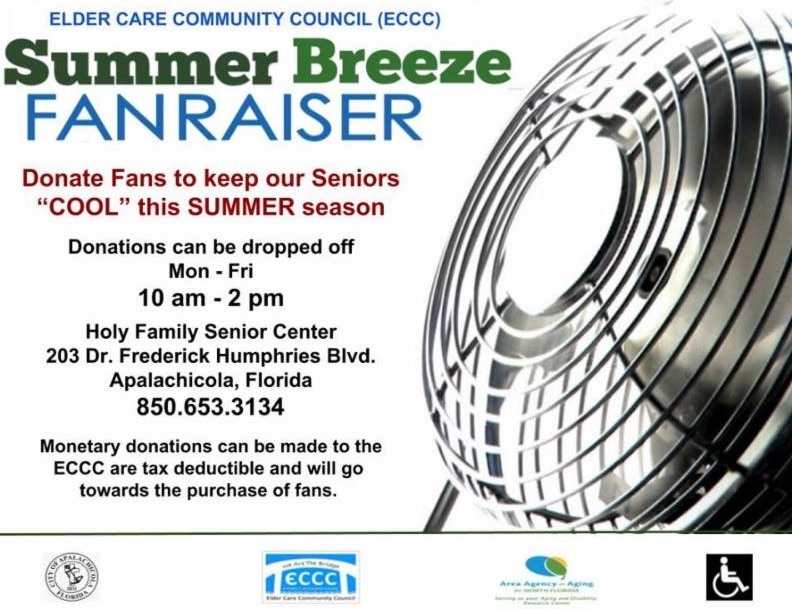 Just complete the form in the Sunday bulletin (or in the Church office) and return it, along with your $15.00 donation to Trinity Church, by Thursday, April 18. Make checks payable to Trinity Church, marked 'Easter Lilies'. 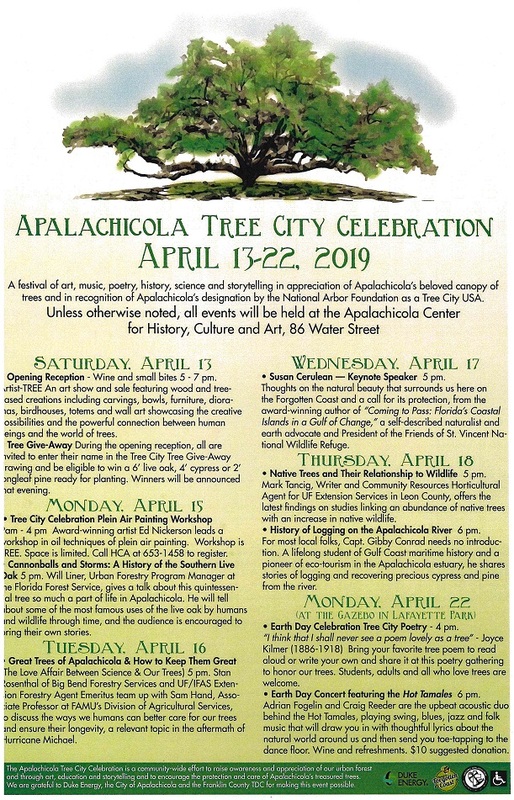 The PALS (Patrons of Apalachicola Library Society) book sale to benefit the Apalachicola Margaret Key Library is set for May 4, 10 am - 5 pm, at the old library. They welcome additional books, so now is the time to donate your extra books to a great cause. You can drop off your books at the old library between 10 am & 2 pm on Friday, April 26; Thursday, May 2; and Friday, May 3. 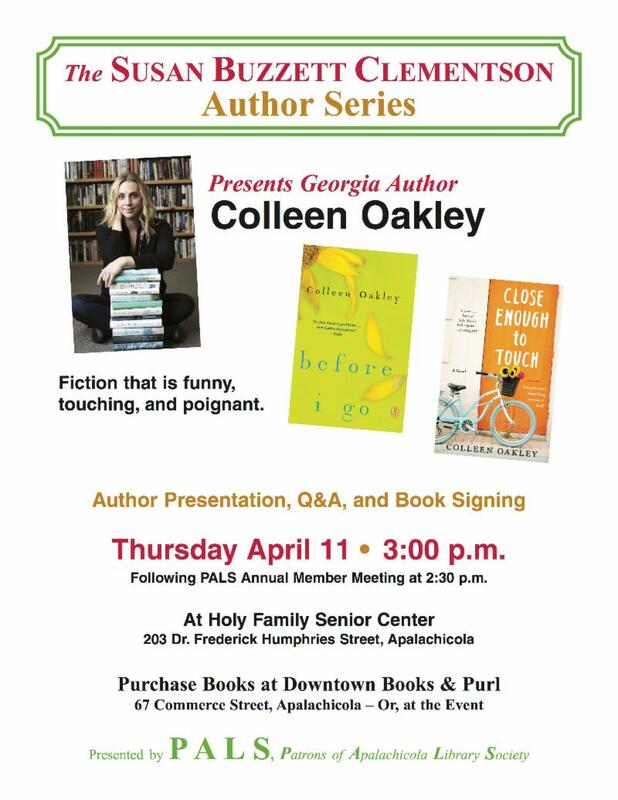 Or, email: memberships@apalachicolalibrary.com to arrange another time. and call the office with the changes.